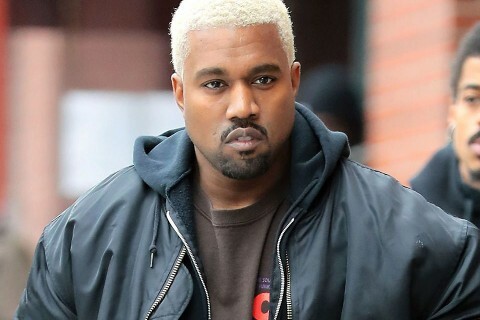 After popular American rapper, Kanye West sparkled controversy last week with his comments on slavery, a Nigerian law maker has offered the artist a trip to former slave ports in Africa which he says will help Kanye gather his senses on slavery. Senator Shehu Sani was one of the people who felt Kanye’s comments were made out of ignorance and therefore took to twitter to offer the rapper a free ticket and a tour guide to visit slave routes in Africa. Senator Sanu’s reply comes a week after Kanye said during a TMZ interview that slavery was a choice by those enslaved. “When you hear about slavery for 400 years…for 400 years, that sounds like a choice,” West told TMZ. The comments angered the black community all across the world with some people describing the rapper as ignorant. Kanye’s recent behavior has brought so much discussion on internet. Initially, he made a series of tweets praising the current US president Trump over ex black President Barack Obama who is respected to have been the first black man in the white house.